Beebe Healthcare introduces a program of services called Beebe Wellness to support you in your quest to improve and maintain good health so that you can enjoy your life and do the things that you like to do. The goal of Beebe Wellness is to empower you with the knowledge and skills in multiple dimensions of wellness to help prevent illness and disease, as well as to manage any chronic medical conditions, so that you can enjoy an optimum quality of life. Beebe Wellness offers a monthly gym membership for $49 per month. Other services may be purchased as individual sessions or as packages. Call for pricing information for additional Wellness services. Classes, workshops, and gym equipment are available at Beebe’s Georgetown Health Campus at 21635 Biden Ave., Georgetown. The gym is open Mondays and Wednesdays, 8 a.m. to 5 p.m.; Tuesdays and Thursdays, 9 a.m. to 7 p.m.; and Fridays 8 a.m. to noon. Beebe Healthcare’s Health and Wellness Coaches will be onsite to help you achieve your wellness goals. After growing up playing a multitude of sports, he attended the University of Delaware (UD) where he earned his Bachelor’s degree in Exercise Science with a concentration of Exercise Physiology. While attending UD, he worked at the Student Fitness Center on campus as a Certified Personal Trainer. 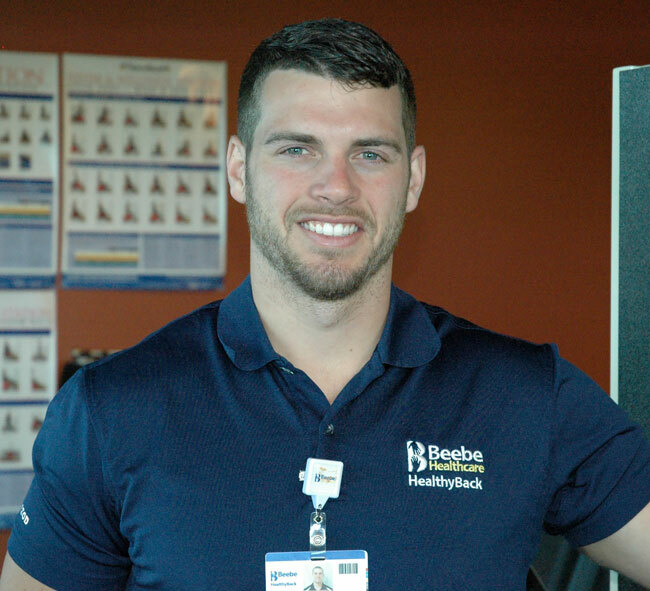 During his time with Beebe Healthcare, he has become certified in MedX equipment and more recently earned his Certified Special Populations Specialist accreditation. Raylen graduated from University of Delaware (UD) with a Bachelor’s degree in Psychology. Her exploration of movement began with Martial Arts and working in the physical therapy field. She completed her Yoga Teacher, Meditation Teacher, and Balanced Athlete Coach certifications through Empowered Yoga. She loves to share her joy of movement with the intention of co-creating a safe environment for individuals to explore, be curious, feel, and connect. With the practice of mindfulness integrated into the program, participants learn to become aware of how they live in their bodies helping them to develop a healthier relationship with themselves. 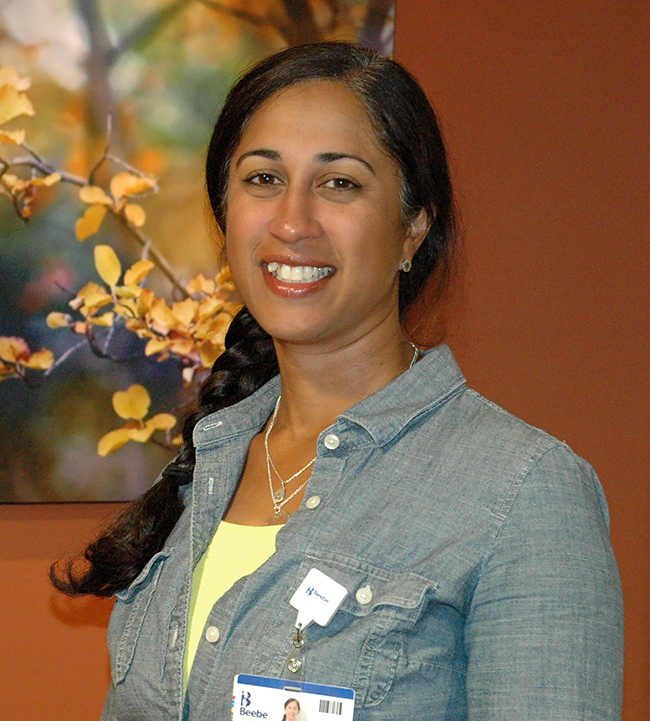 Rita Karapurkar Williams is a Health Coach at Beebe Healthcare. 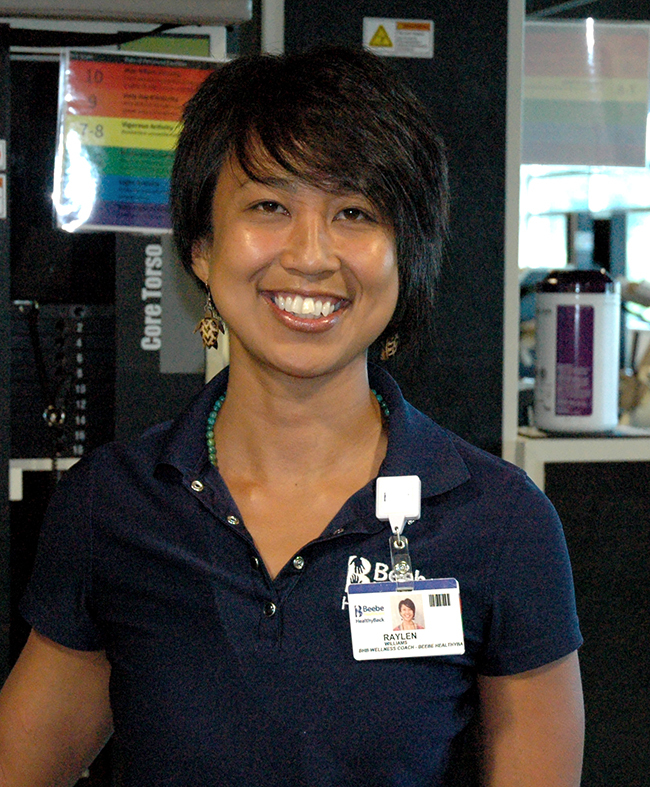 As a Health Coach, she partners with individuals to foster positive behaviors and help them reach their health goals. Rita holds a master’s in Health Education from Teacher’s College, Columbia University and she is a certified health education specialist (CHES).She has also completed a certificate program in Integrative Health and Lifestyle from the Arizona Center for Integrative Medicine and is a Certified Wellness Inventory Coach through Well People. In addition, Rita has completed a mindfulness curriculum training certificate program through Mindful Schools. Come join us today! Call (302) 217-3000 to schedule an orientation.